After a long leave, suddenly you realize that you had appeared for the CFA exam and the CFA results will be released soon. It is reputed for being a difficult exam and you have to pass the minimum score. 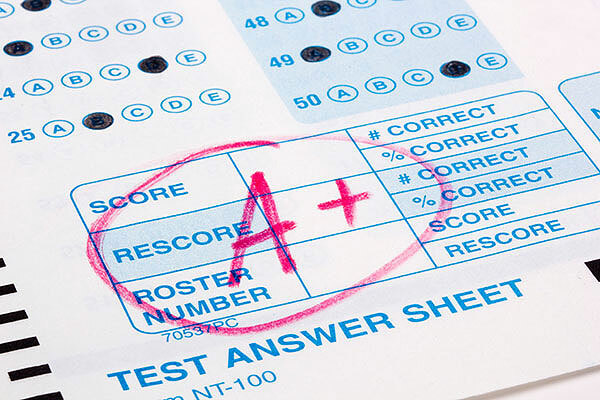 Based on the historical data, there are approximately 42% candidates who pass the CFA Level 1 exam. The CFA exam is attainable at various locations across the world. Candidates can register for any one Level of the exam at a time. They can reapply for the examination if they are unable to clear it. Candidates need to wait for their exam results before registering for the next level of exam. Otherwise, they will be disqualified. Note: * These numbers vary every year. This is just an approximation based on the historical data. Do discuss and share your views about the exam and CFA results. You can share your experience during the exam preparation as well. This will help the next batches who are preparing for next attempt. I hope the article explained clearly about all the details of CFA exam results. I wish all the CFA Exam candidates best of luck for results.